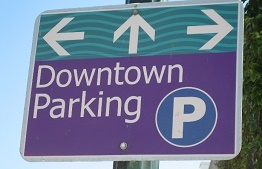 In an effort to mitigate safety concerns of certain intersections within the Central Business District, based upon feedback received from local business owners, the Jonesboro Mayor & Council approved the removal of certain parking spaces along South Main Street. 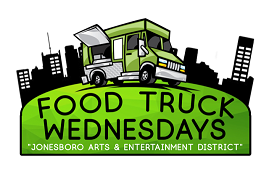 Join us as we kick off our weekly food truck court on this coming Wednesday, March 6th. 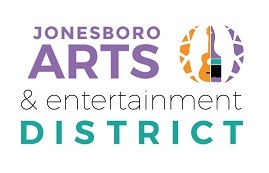 This initiative is part of the newly created Jonesboro Arts & Entertainment District.